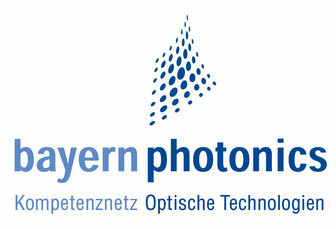 The registered association bayern photonics was founded in August 2001 in support of science, research, education, and innovation in the field of optical technologies. 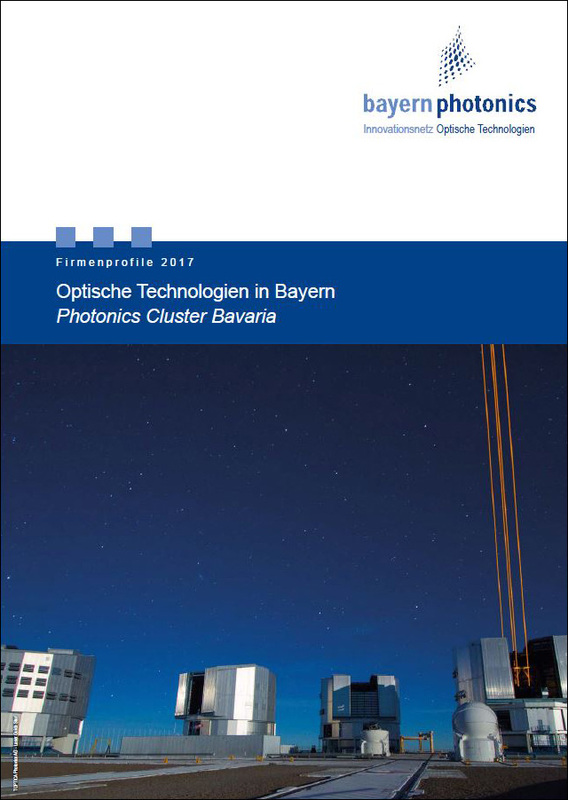 With more than 80 members (as of 2017), Bayern photonics unifies companies, research institutes, and educational institutions with the aim of actively shaping national and international development in the field of photonics. 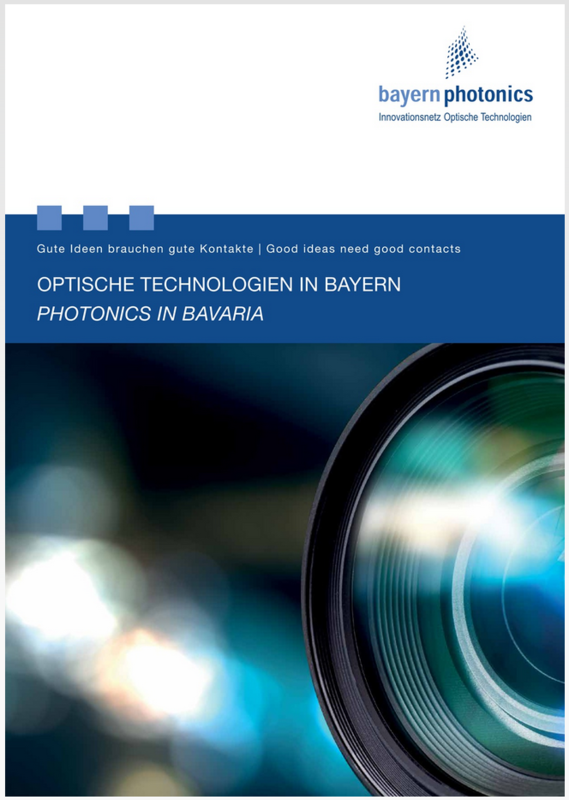 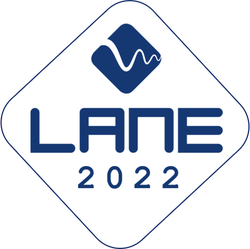 Its members comprise the full spectrum of optical technologies in Bavaria.